Who won the week in PA for the boys? Warwick's Connor Shields (above) ran a new PA#2 in the 1600 and won the week in the event. 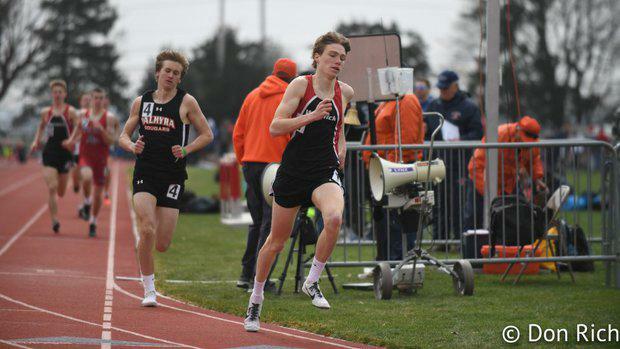 PA had a big week in a variety of events, taking advantage of some nice weather to post some great performances.